"The nation's leading market for tots, teens, and in between." 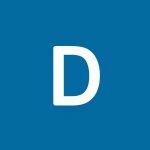 Dallas kid’s world market is the most comprehensive market for children’s product in the nation. The studio at the kid’s world features leading manufacturer of gifts, home décor, lighting, toys, books, dolls, furniture, apparel, and accessories. The combined resources create a complete floor devoted to products for infants, children, tweens and expectant mothers. The experience was amazing & we met some great vendors! I drove 400 miles round trip and could not locate this event. There was little to no info available for the event. 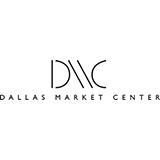 No hours of operation and The Dallas Market Center is an area, not a building. I drove around for an hour and found nothing.